Are you looking for a safe, effective alternative to mainstream healthcare for your child? Look no further! 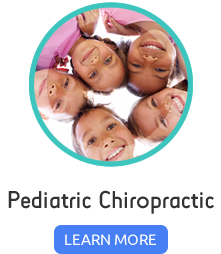 We are a family based chiropractic care clinic aimed at providing natural healing for you and your children. 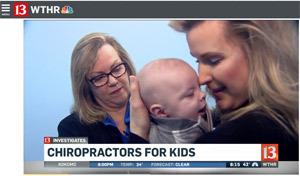 Carmel chiropractor, Dr. Nancy Elwartowski-Cooper specializes in pediatric and prenatal chiropractic care. We have been providing chiropractic care in Carmel for over 25 years! We are available five days a week and can get you in the same day! 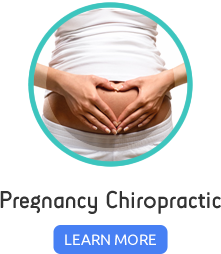 If you are in pain, have a baby that isn’t sleeping well, or just have a backache call us today! Dr. Nancy is committed to finding the best natural solution for each patient through thorough assessment of patient condition and the creation of an individualized treatment plan. She is one of only two specially trained pediatric chiropractors in the state of Indiana. 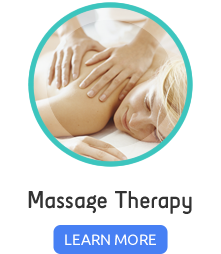 With multiple techniques and services to fit your exact needs, we can provide the exact care you deserve. Are you ready to find the natural solution to you and your child’s health? Call Cooper Family and Pediatric Chiropractic today, we want to find that solution for you too! Click to see Dr. Cooper in the news! We look forward to working with Dr. Nancy and Dr. Jessica! Very excited to find you! Think it is an excellent thing to specialize in infants and pregnancy! Wish you were around years ago! Thank you for your great care. I’m so happy we found your office thank you! The hour drive is TOTALLY worth it! I have been to other chiropractic practices and didn’t feel as comfortable as I did for my first visit. I felt like the entire staff was very professional and knowledgeable. I can’t wait to continue my treatment.